Rockpanel have expanded their product portfolio to offer greater choice to provide a façade solution to suit all design needs; from Basic Applications to the Rockpanel Premium range. The latest addition to the Rockpanel family is Rockpanel Uni, available in 4 different RAL colour options and ideal for small and basic facade applications. Low maintenance and lightweight boards are easy to handle and workable like wood, saving you time and money. Furthermore the panels’ edges do not require sealing as panels are insensitive to moisture and do not shrink or expand. The previously well-known and reliable Rockpanel Rockclad has now been reborn as Rockpanel Colours, a façade range with over 140 shades and tones to choose from. If the expansive RAL and NCS colour range cannot match your desired shade, custom colour options are also available. The additional ProtectPlus layer can be added to Colour boards to ensure they can last a lifetime. ProtectPlus also enables boards to self-clean, dirt is swiftly washed away by nature ensure your façade is as eye catching for years to come. All Rockpanel Premium boards come as standard with FS-Xtra boards and an A2-s2, d0 fire rating and are finished with the additional ProtectPlus finish as standard to ensure a long lasting high quality façade. 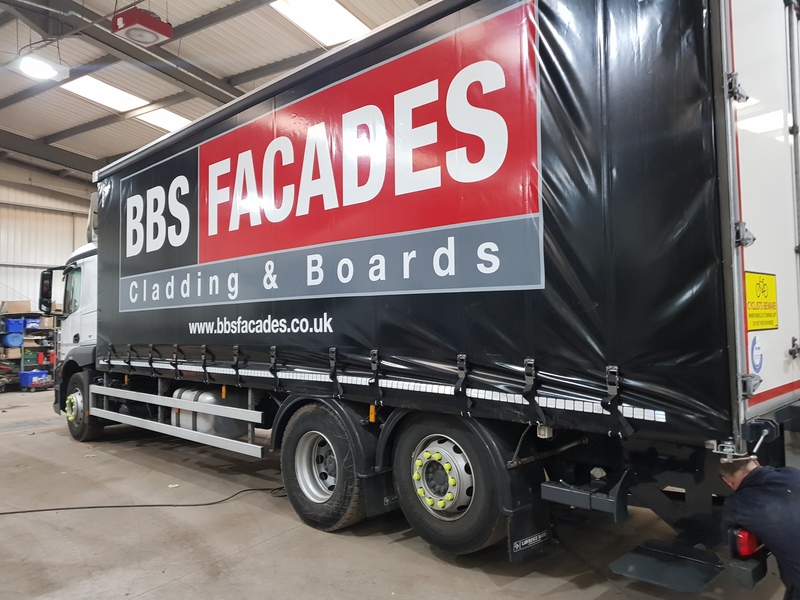 Finished to the highest standard panels can be delivered with edges painted to your desired colour and in custom dimensions. Rockpanel Premium boards can be finished in any colour or design in the Rockpanel range or customised to suit your specific design specifications. Fire safety is a key requirement when creating any project, with Rockpanel there is no need to compromise on design for fire safety, as boards can be ordered with an A2-s1, d0 rating. Combined with mineral wool insulation and constructed using aluminium or steel support structures, panels meet the hardest European requirements for limited combustibility. All Rockpanel boards come as standard with a B-s2, d0, however, for additional piece of mind Premium boards come with an A2-s1,d0 fire rating, for more information on European fire ratings please visit our Fire Rating Guide. For more information on the Rockpanel range or to get quote please click here.